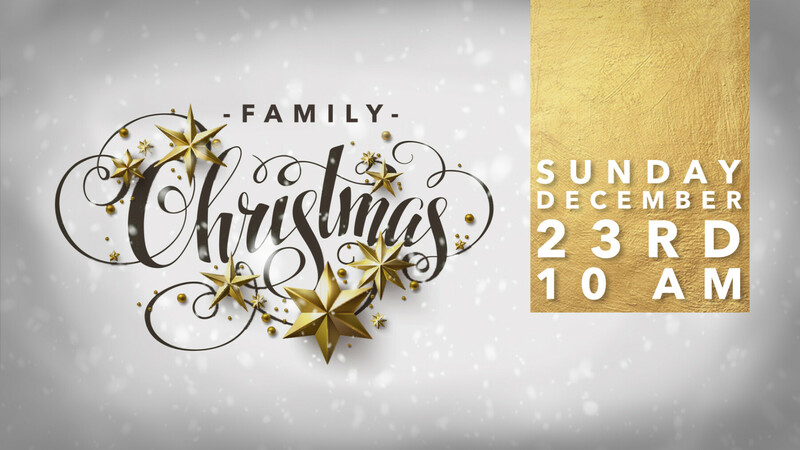 Please join us on December 23rd for a special Christmas family service! Please note that there will be only one church service on this day at 10:00am. Invite your family and friends and come and celebrate God's gift to us!